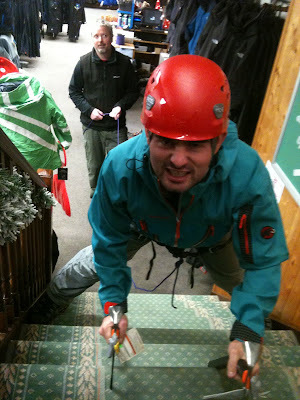 During the summer Brian from the store went with three customers to climb Carrauntoohil. This walk would be part of their training for the mighty Kilimanjaro. Mahers Outdoor are delighted to have supported the girls efforts. So congratulations to Edith, Sonya and Orla! The greatest jacket that has come in to the shop. Down through the seven and a half years of me working in Mahers Outdoor there has been a hand full of jackets that i would call unbelievable. With the like of the Berghaus Sullivan, High trails, Trango and Pinnacle 3. The North Face has had their jackets like the Point Five, Down Pour and of course the Stratosphere. 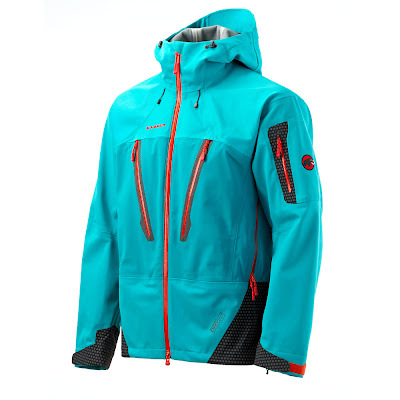 From Mammut last season we had the Kiruna, it was so good we got it back in this year. But with a massive price comes a massive jacket. What a jacket. This is a serious bit of kit, if you are the kind of person who goes to the mountain and the only thing you have in mind is putting on your helmet and harness roping up and tackling some ridge in the Reeks or the Wicklow mountains, just like Partick in the photo below, ok so we don't have a mountain we are using a stairs but pa wanted to dress up so we let him. As u can see Andy is not impressed by the newbies actions. Hard Shell jacket made from an intelligent membrane that adjusts its breathability to the ambient temperature. Pores open during high temperatures allowing more moisture to escape to the outside, while waterproofness remains at the same level. Lower temperatures cause the pores to close again and increase the insulation. Sturdy material with good stretchability and unique moisture management system for high wearing comfort. Thanks to NanoSphere® finishing the fabric is highly water and dirt repellent. Weight: 277 g.
Lightweight, very robust material with good stretch properties and unique Moisture Management System for effective moisture transport. The NanoSphere® treatment makes the fabric resistant to water and dirt. Weight: 206 g.
DRYtech™ 3-layer fabric with pleasant stretch content. 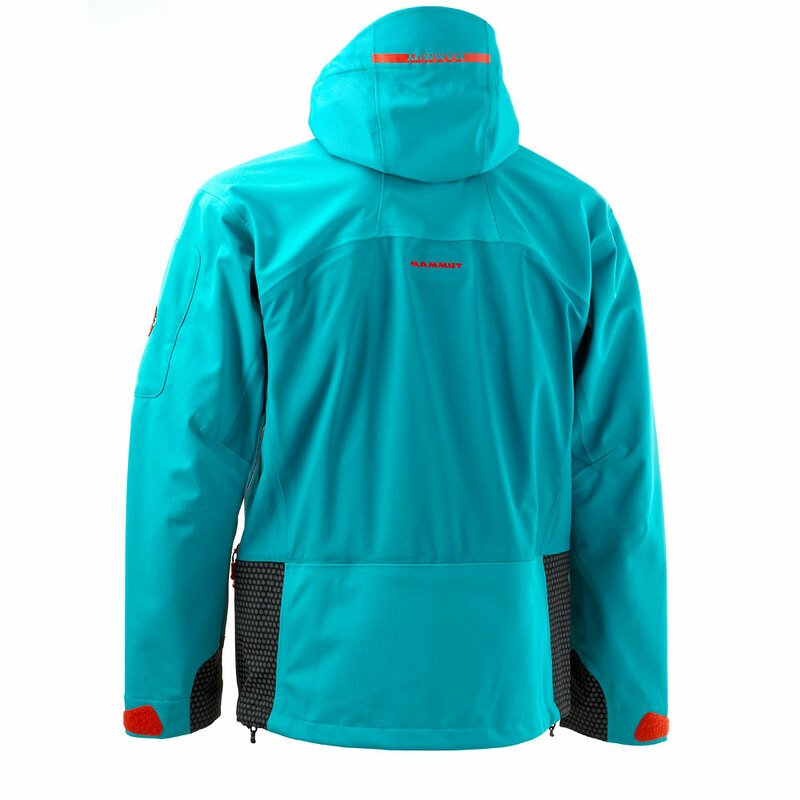 The soft inner material gives the material the kind of wearing comfort we usually associate with Soft Shell jackets. Its small packed volume and light weight are ideal for carrying in a backpack. Its attractive appearance makes it suitable for everyday use as well. Weight: 140 g. Water column: 20,000 mm.